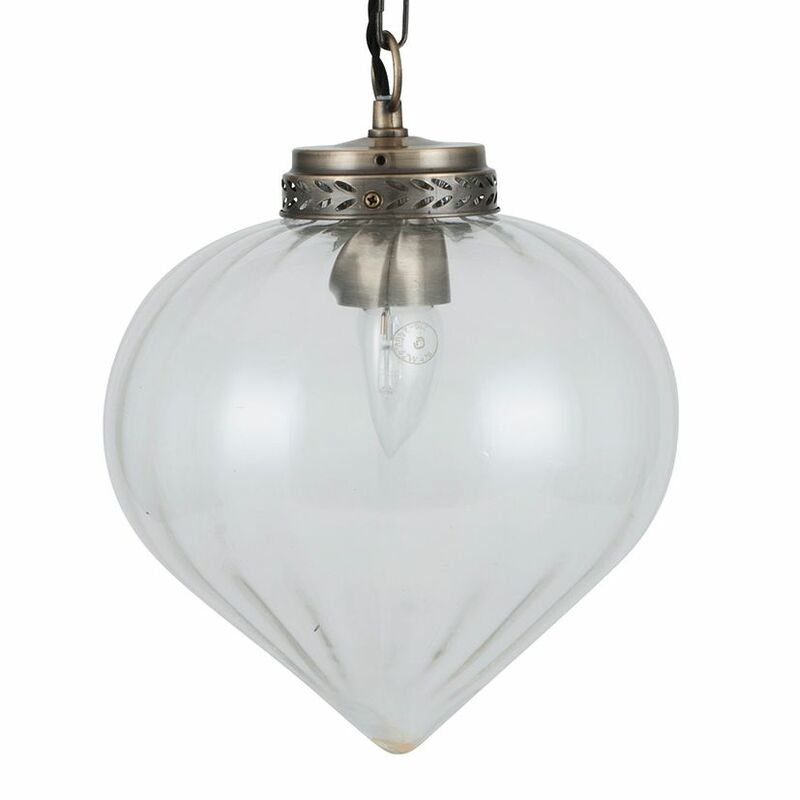 Classically elegant clear glass tear drop pendant finished with an antique brass top detail. This pendant will sit perfectly in any room with its neutral styling and timeless look. Sign up to our newsletter to receive all the latest News, Offers and Promotions. © Copyright The Lampshade Company All rights reserved.